Nothing exciting for our Easter either. I'm loving the Q&A posts, because I'm so with you on Italy and Ryan Gosling,and I looooved Hillary's response - g2g scrunchie time! I enjoyed your post - interesting questions which really make you think - some quite difficult to make a choice. As for the name, I have always loved Amélie and many people can't pronounce Anaïs!! Your posts make my day just that little bit more bearable. 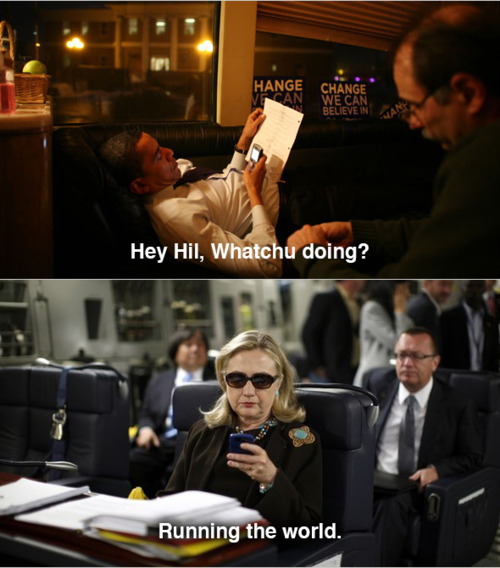 Brb off to procrastinate on the Texts from Hillary blog! hello sara, i too like the 60's! love your blog, it is such fun to read blogs, I started my own recently and am enjoying the freedom to express immensely! Hey Kate, Amelie, Anais... Nahhh doesn't work, I like Sara!!!!! if you had lived through the sixties you would not really have been amazed at the changes as they all happened so slowly then and quietly...not like now where you go to bed one night and next morning every thing has changed!!!!!!! I love Italy,too! I think that would be my choice as well. I'd soooo love to visit Australia! I've wanted to go there since forever!!! I do know one name you would never be called: "boring"! I have the same photo of me in Rome...love Rome! Mathilde, Aurore, Céline, Aurelie, Celeste - some of my favourite French names....but I agree that Sara suits you! Great questions.. :-) Have to borrow them when I get finished with this A-Z challenge..
Oooo if I had a daughter in France, I would name her Anabelle...such a pretty French name along with Amelie. Anais hits me the wrong way but I think it's because I know an Anais that I'm not hugely fond of. dude, my life has been boring and im feeling inspired by you answering other people's questions and may follow in your footsteps. and add cinque terre on your list of italian stops. and the almafi coast - athough haven't been there, i've just heard amazingness. This post made me want to go to France and Italy just to drink wine...Ok, and see beautiful sights, but heavy emphasis on the wine. I concur that this post wasn't boring at all. Very fun in fact. I laughed so hard on your chose for the dream job you would like to have that I scared Dude and he jumped outta his chair! Pretty funny that was :) I was wondering about how one from this time period would do in LPV in the 12th century, no bathrooms, no indoor plumbing, no tampons, hmm not sure I could gel with that, but hey, high 5 to you on wanting to possibly experience that. As for the name Sara, I like it. It is nice and sensible and all the Sara's I have ever met have been the most wonderful people. The Hilary meme was great. Thanks for the link! And you are so not boring! GIANT! Don't forget Liz! Who doesn't love staring at Elizabeth. Swoon on all of them. I can see why cats would freak people out. I have one and he is a bit crazy. Thank you so much for introducing me to Text From Hillary. Awesome! I feel like that sometimes too, that I'm soo boring. But then I'll look through my blog and posts from old and realise I did some pretty cool things :) I'm a summer and dog person too! Sara, you are definitely not boring - you keep us entertained with your life in Le Petit Village. If you ever make it to Pasadena California, let me know, I can arrange a meet up for you with Ryan Gosling. Hey Sara Louise, BTW - do you prefer Sara or Sara Louise?? I love Amelie, the name, the film, the soundtrack but I think Sara suits you! Love your answers and I think 'boring' is the last thing I'd call you! Laughed at champagne being your kryptonite - mine too! Still love it though! with you on NYC - can't wait to go back! i'm with you on fantasizing about being secretary of state. and giant! wow, that's a blast from the past - but great movie. yep, james dean and rock hudson - times two big time on the old school eye candy scale.